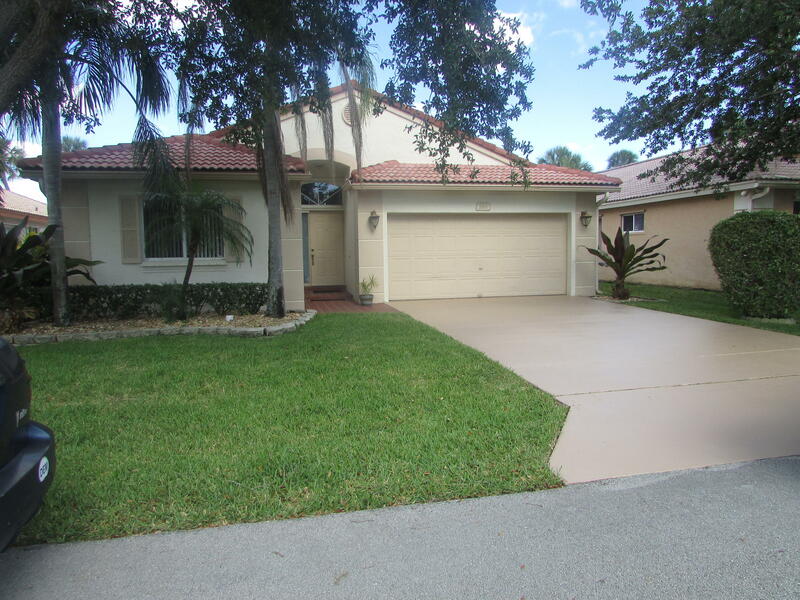 Charming ranch in West, Deerfield Beach. 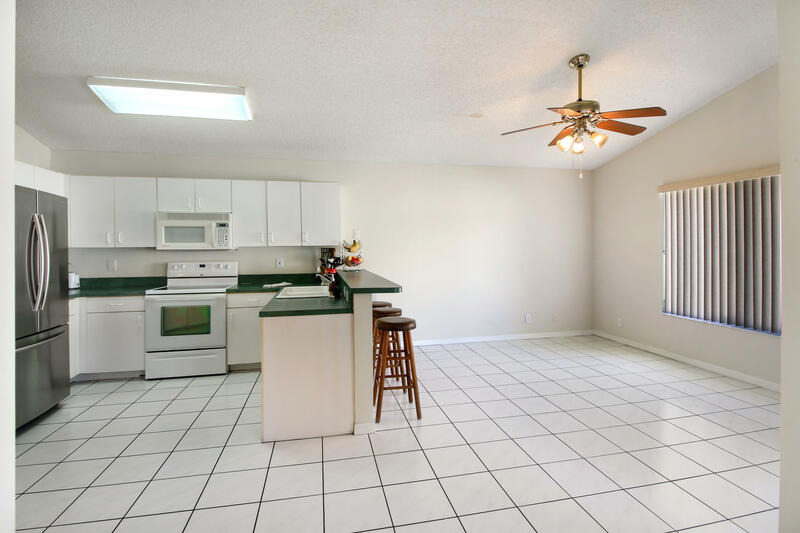 This three-bedroom home is bright and open. 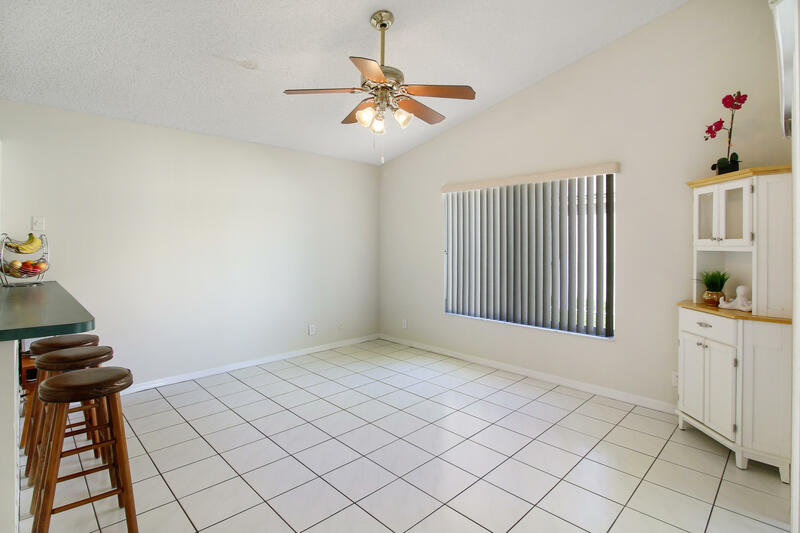 With a split floor plan, two bedrooms flank a full bath. 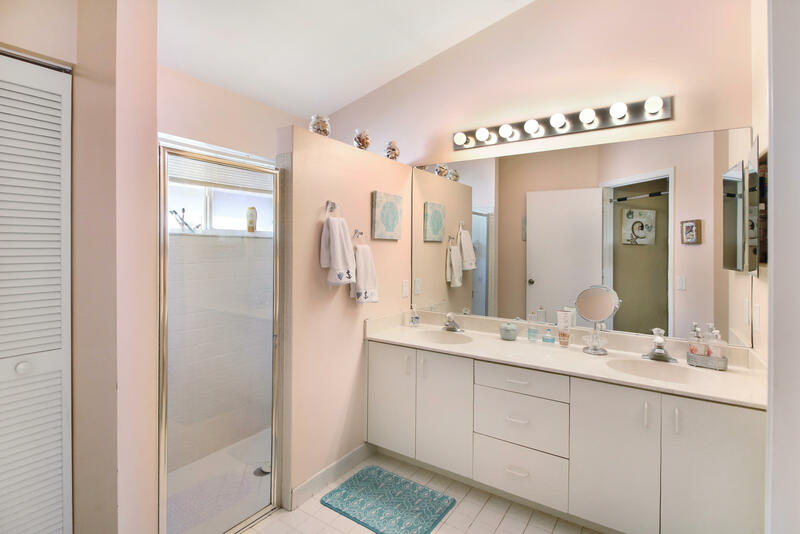 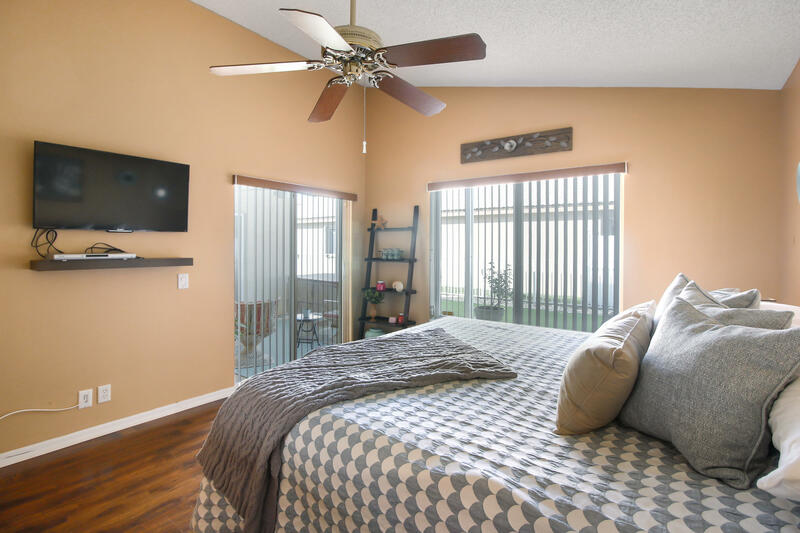 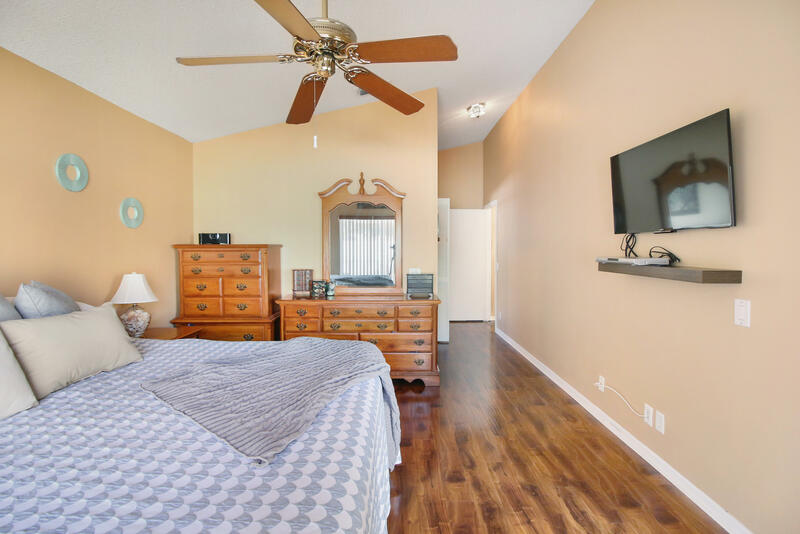 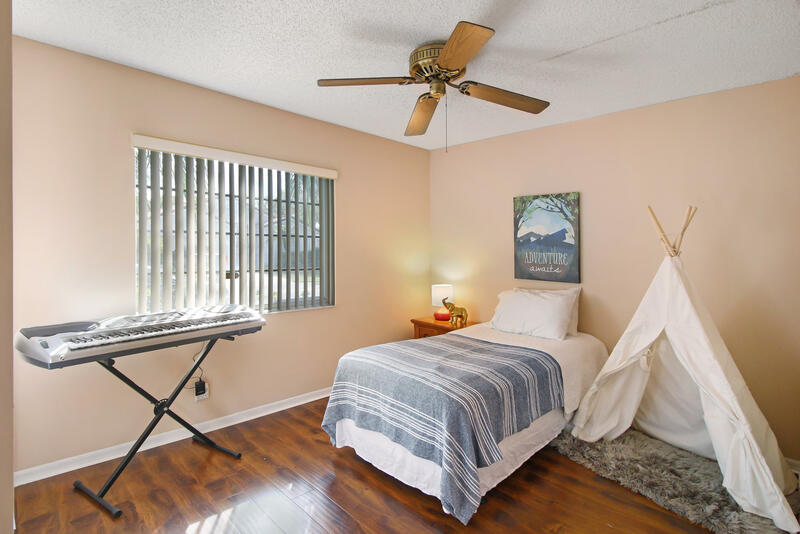 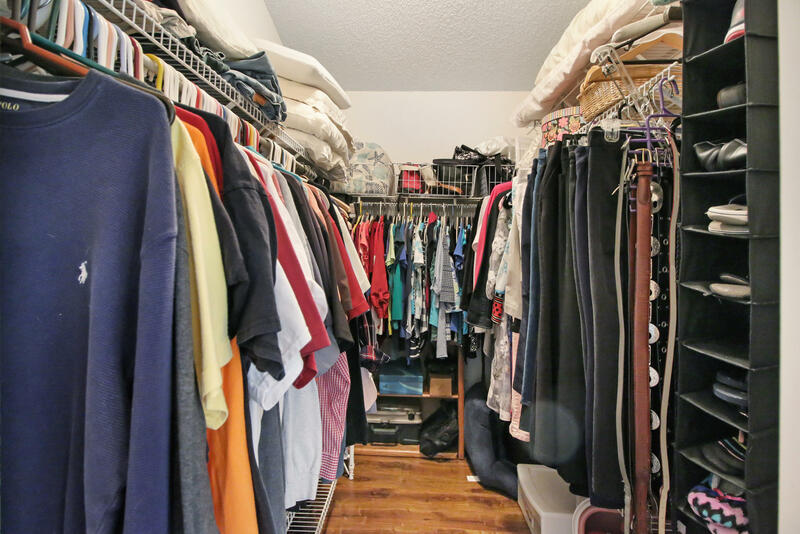 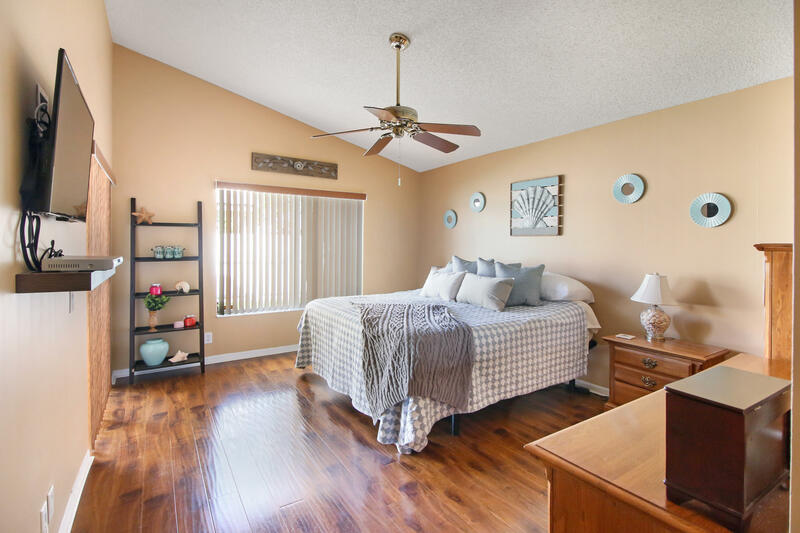 The master bedroom has a spacious bathroom, large walk-in closet, and sliders to the patio. 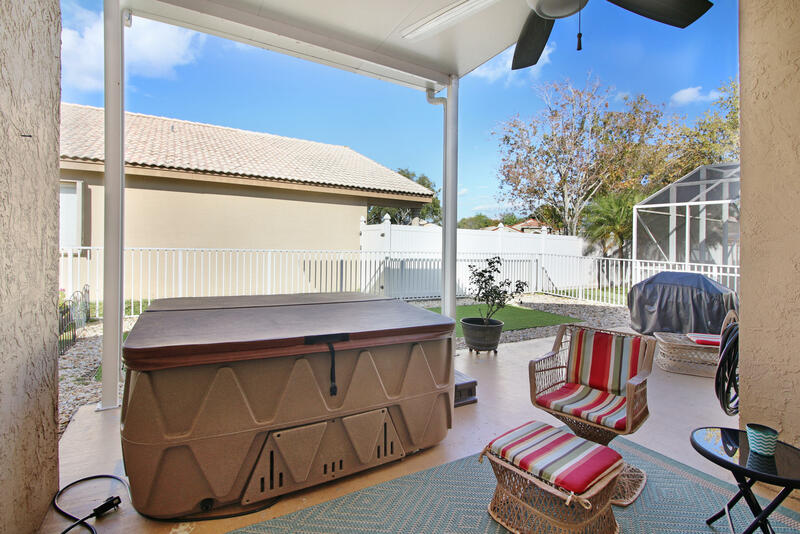 Fenced yard is great for dogs and the hot tub can transfer with sale. 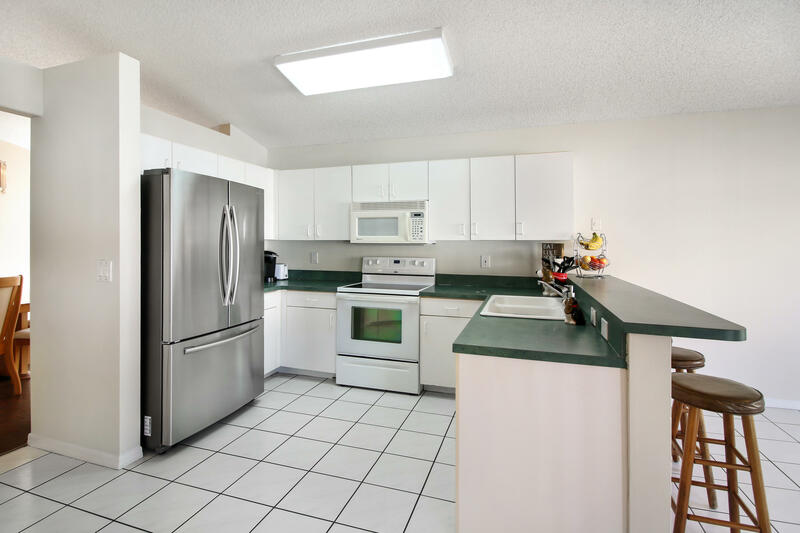 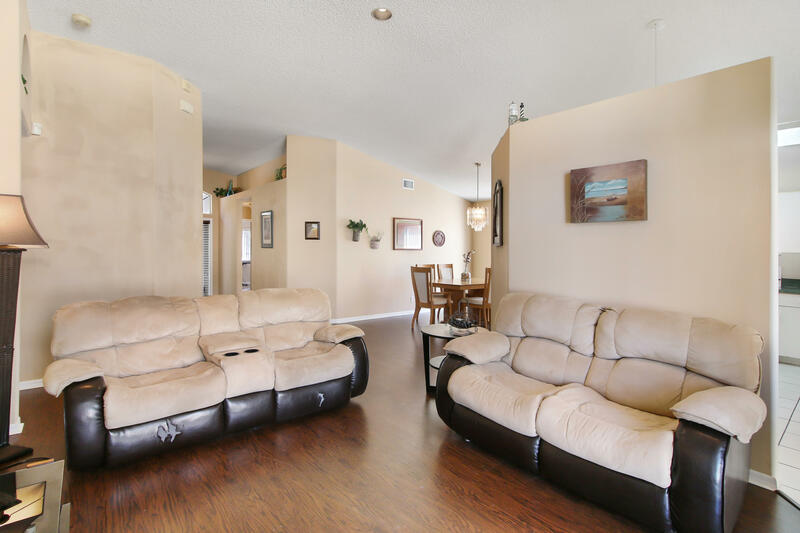 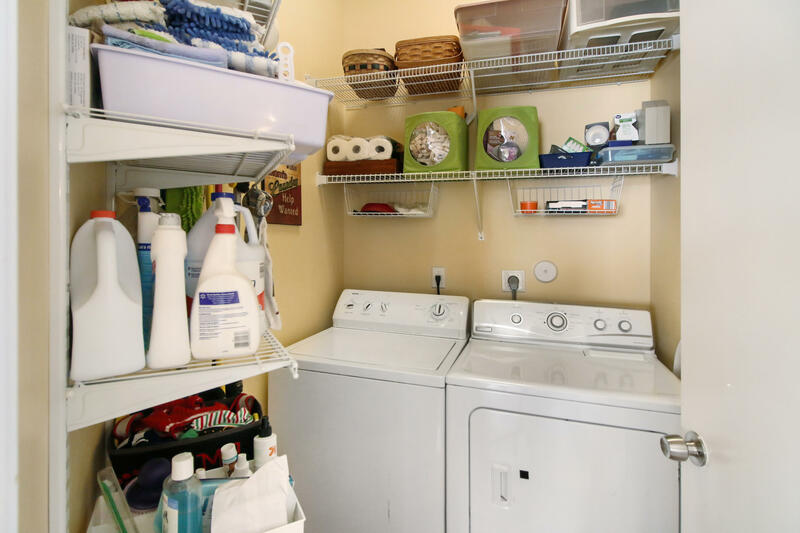 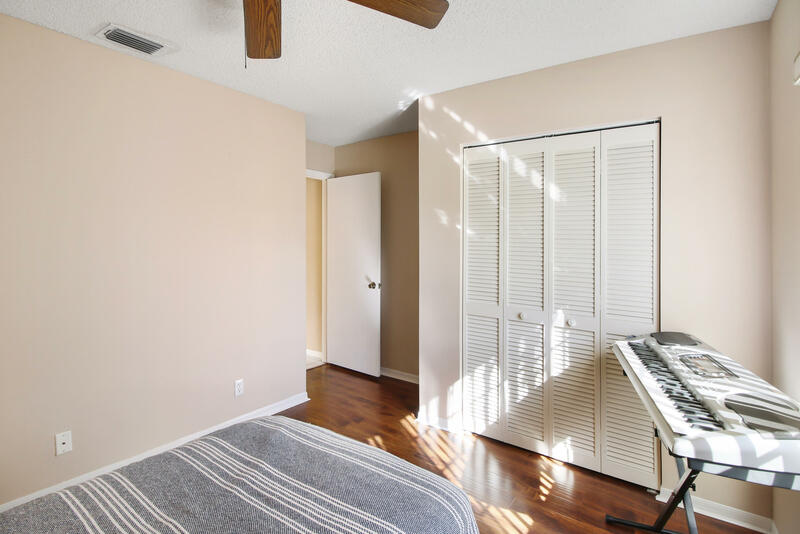 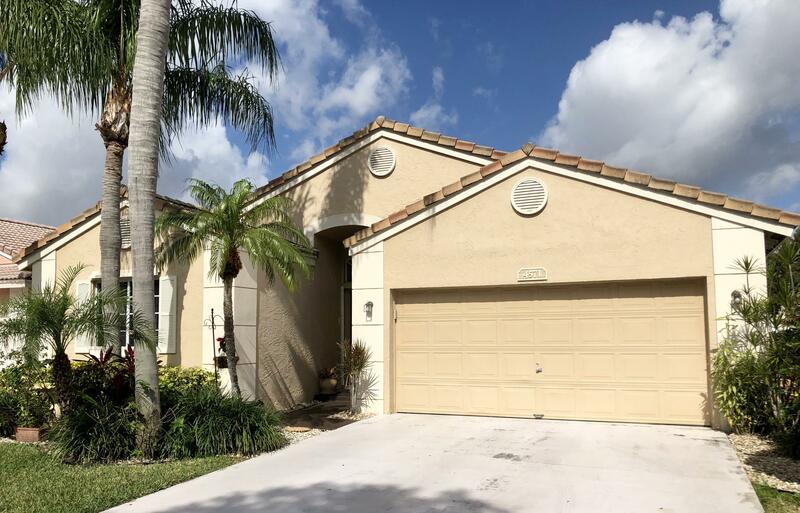 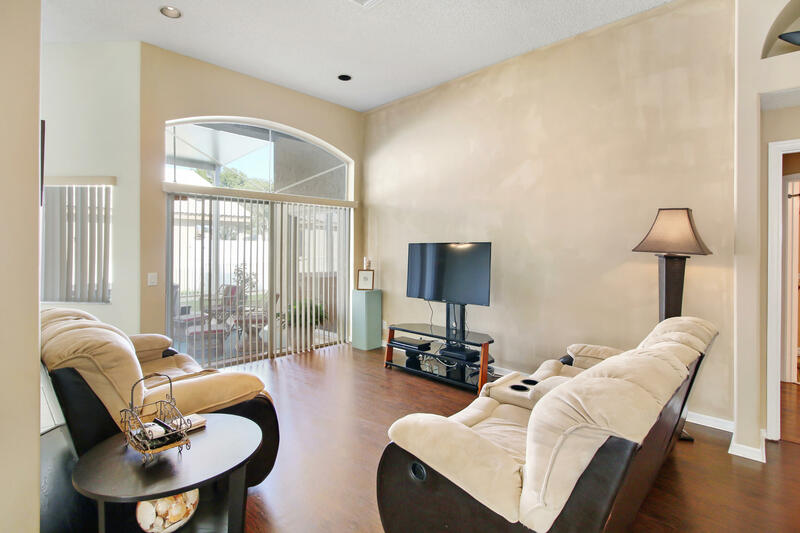 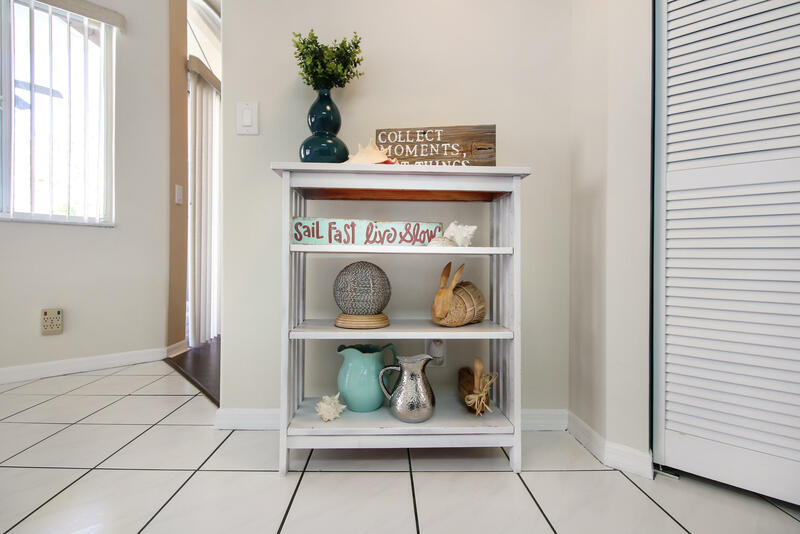 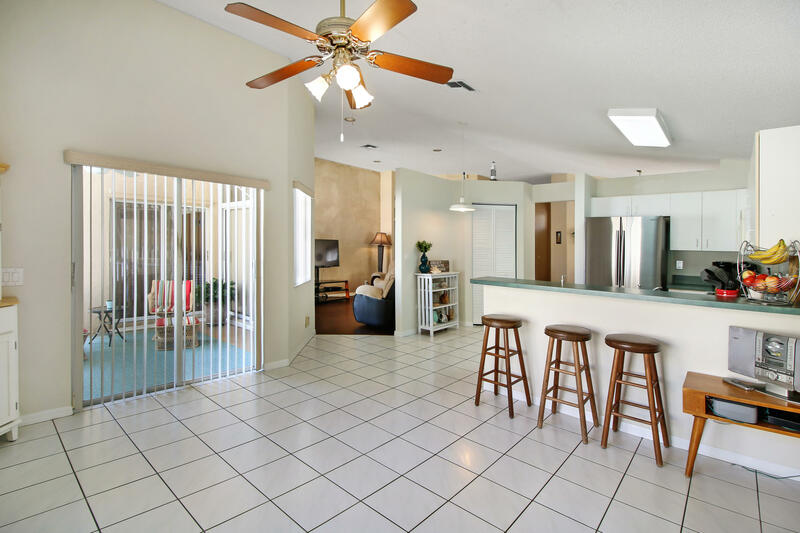 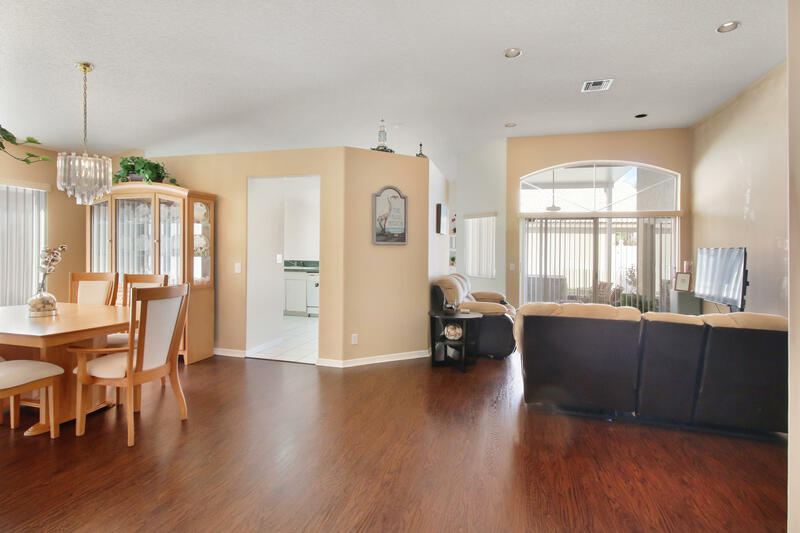 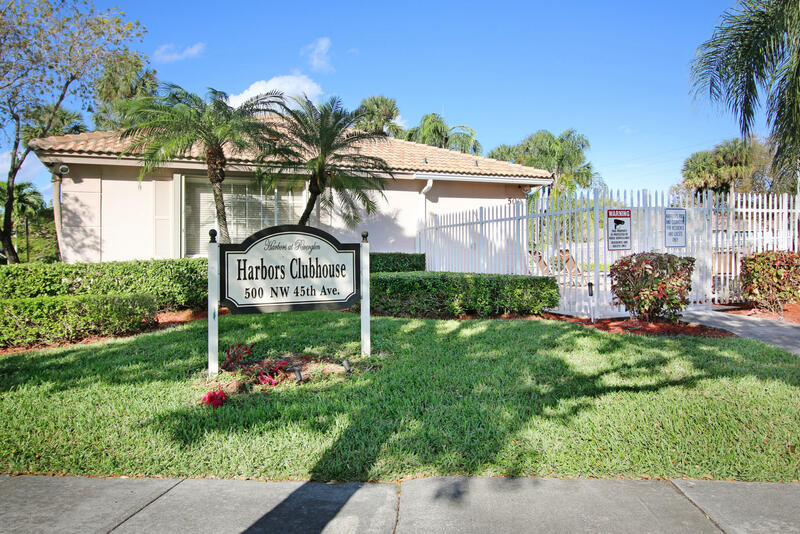 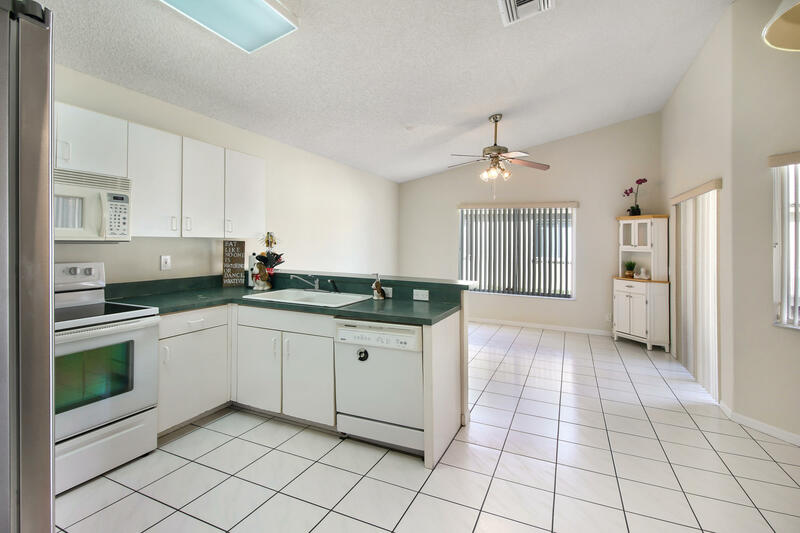 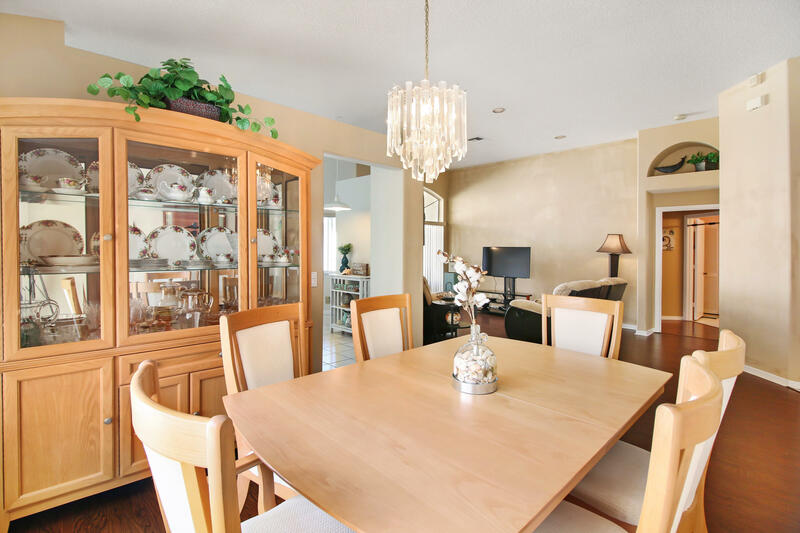 Other great features are the: interior laundry room, vaulted ceilings, solid floors- laminate and tile.The HOA covers the community pool and tennis courts.This home is nestled in the Coquina Lakes development near Quiet Waters Park. 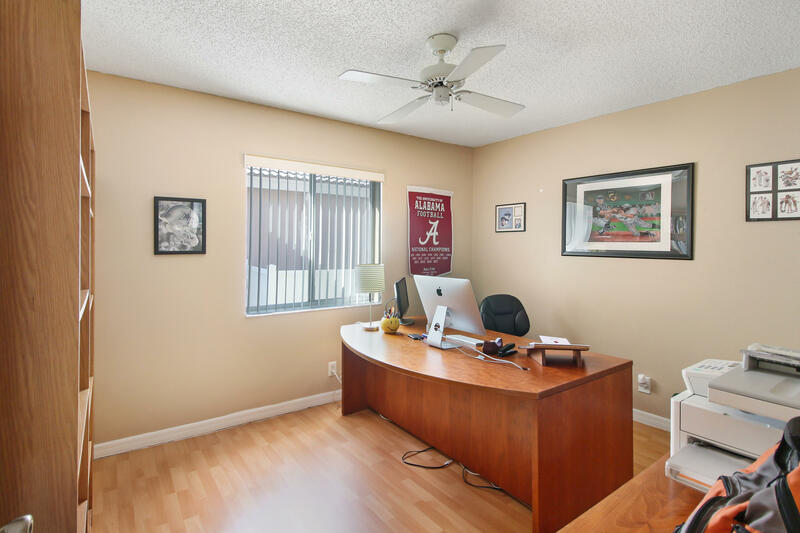 There are great schools. 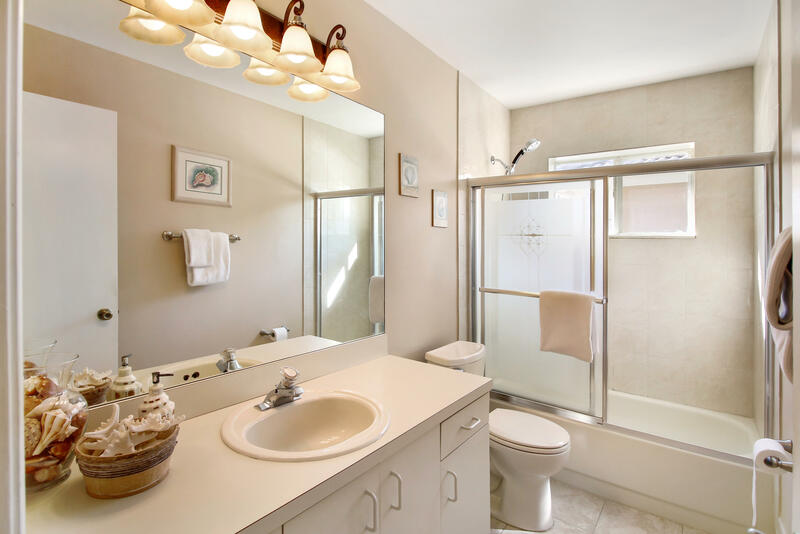 Every convenience is near (shopping, dining, theaters, recreation.) 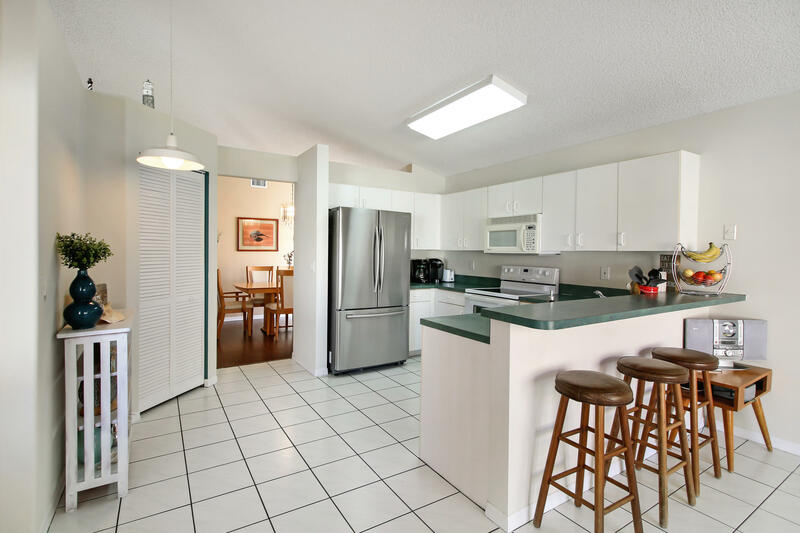 Deerfield Beach Pier is a short drive and Fort Lauderdale airport is only 30 minutes South. 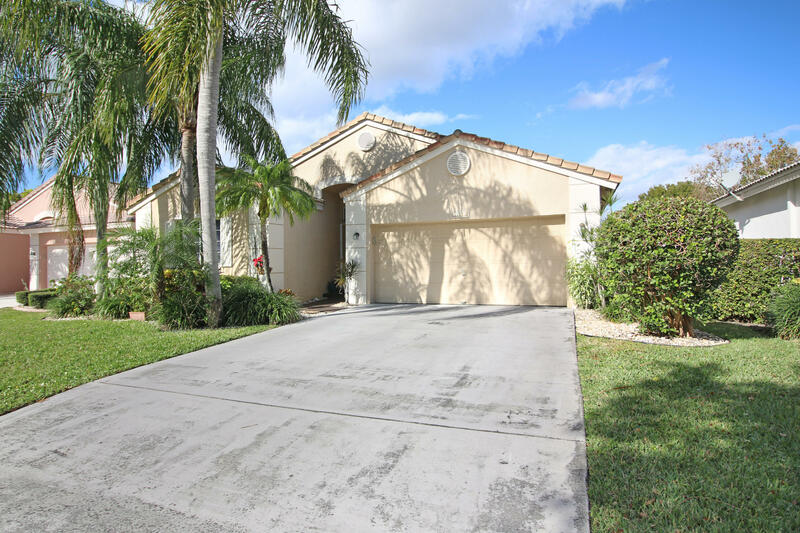 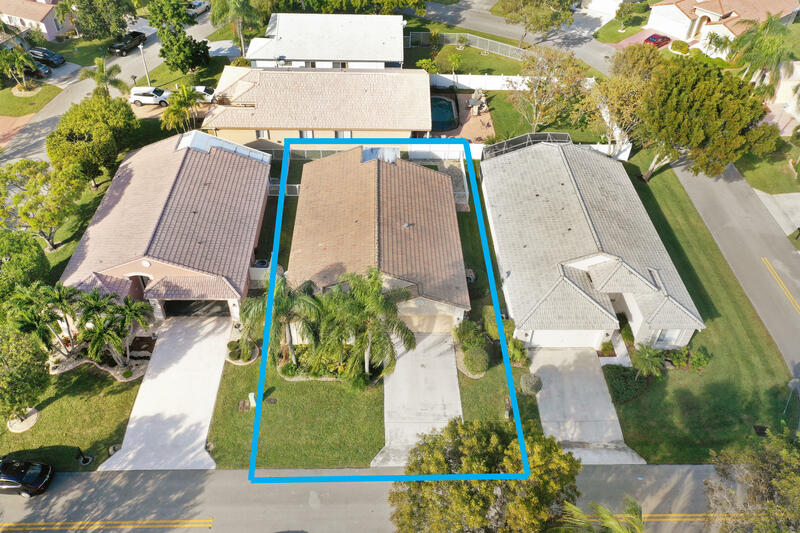 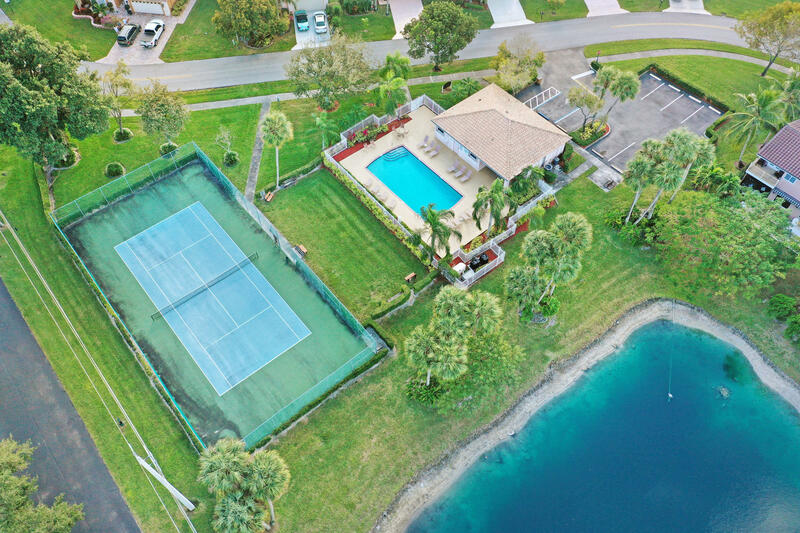 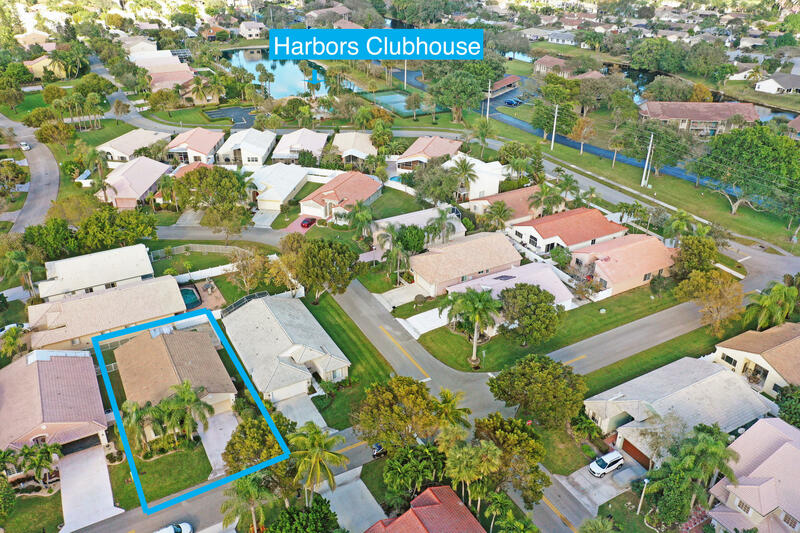 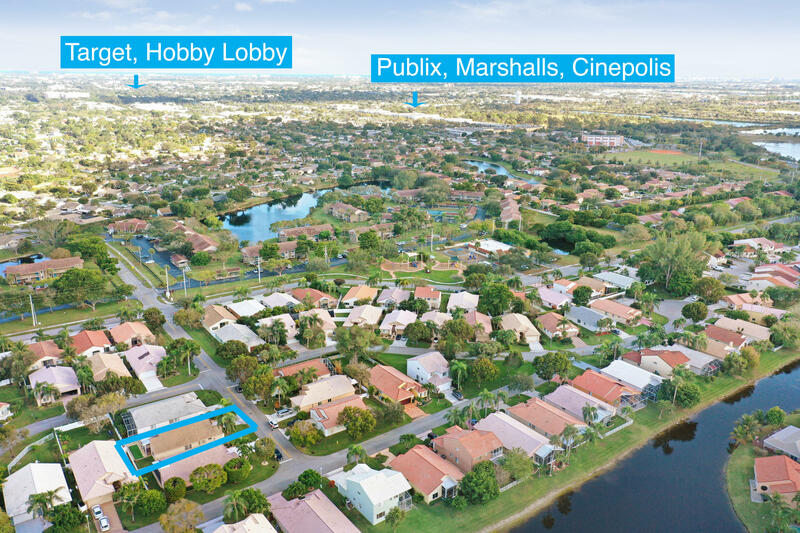 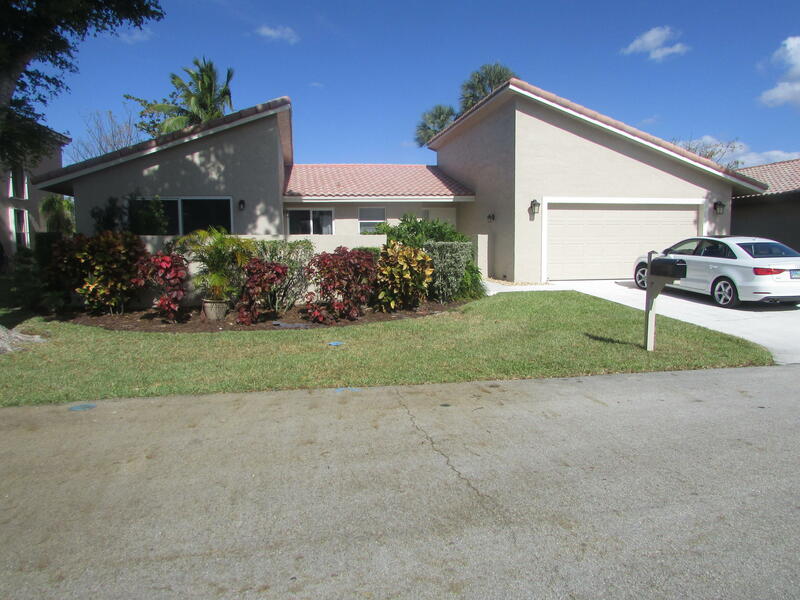 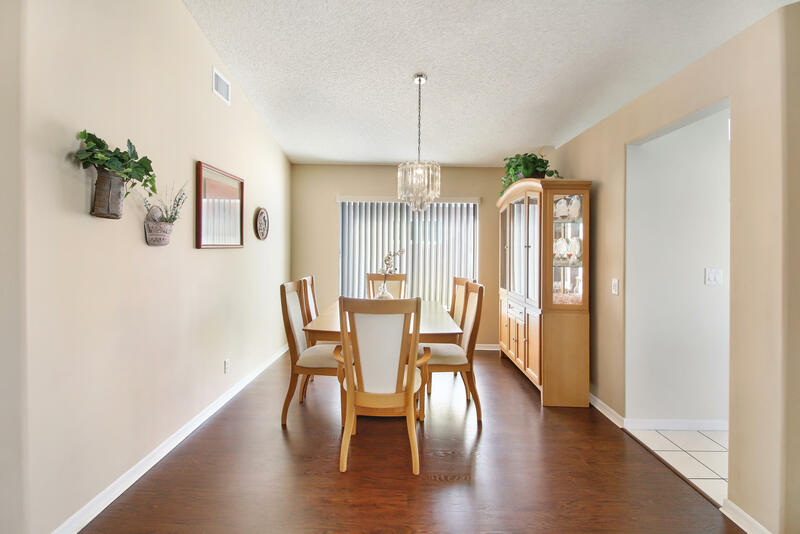 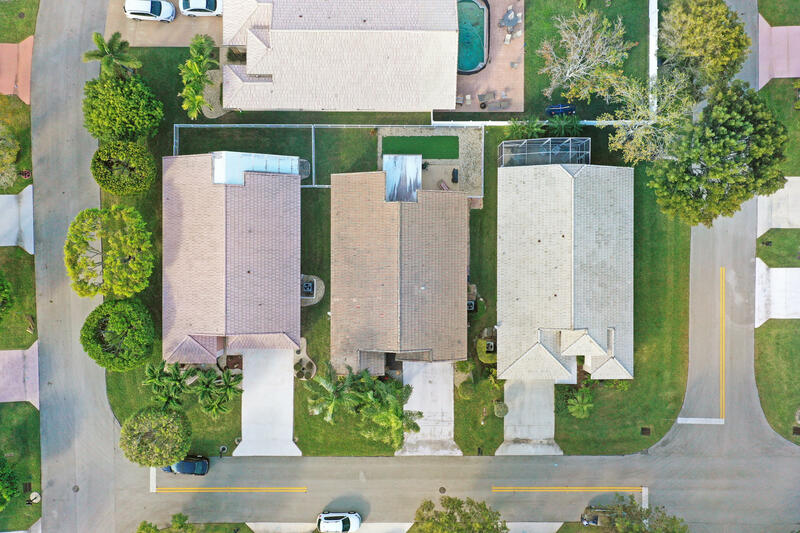 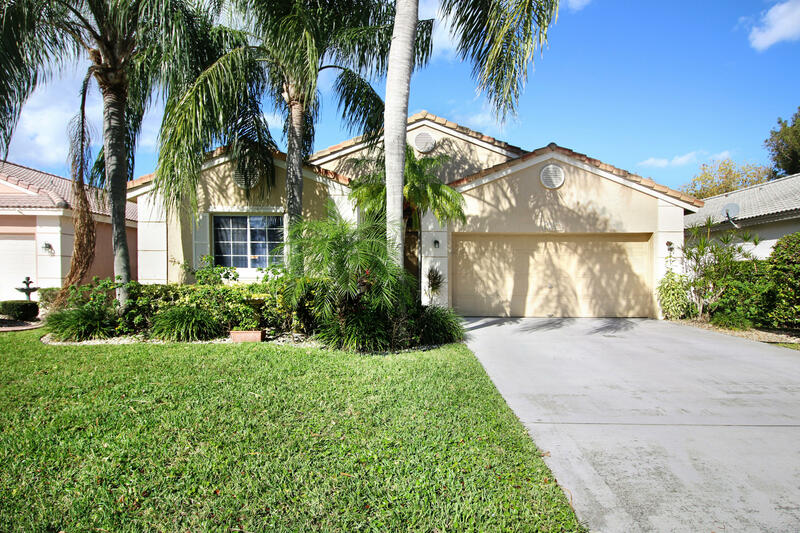 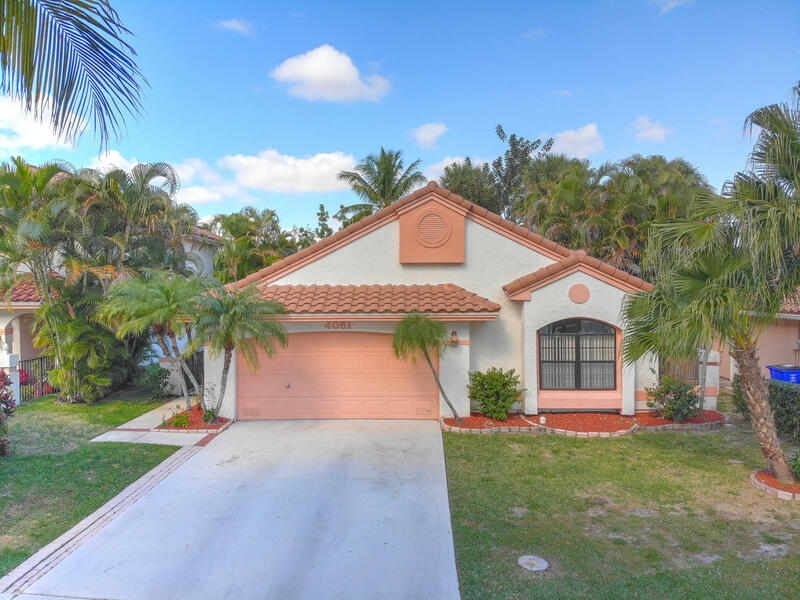 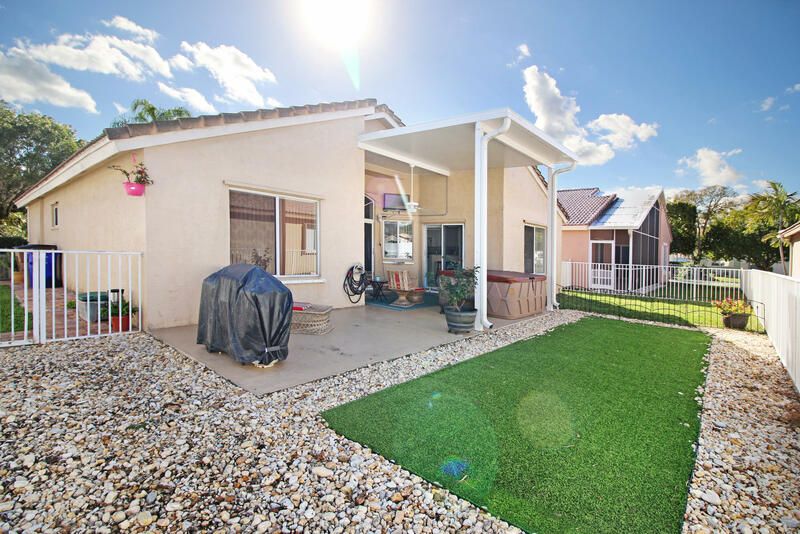 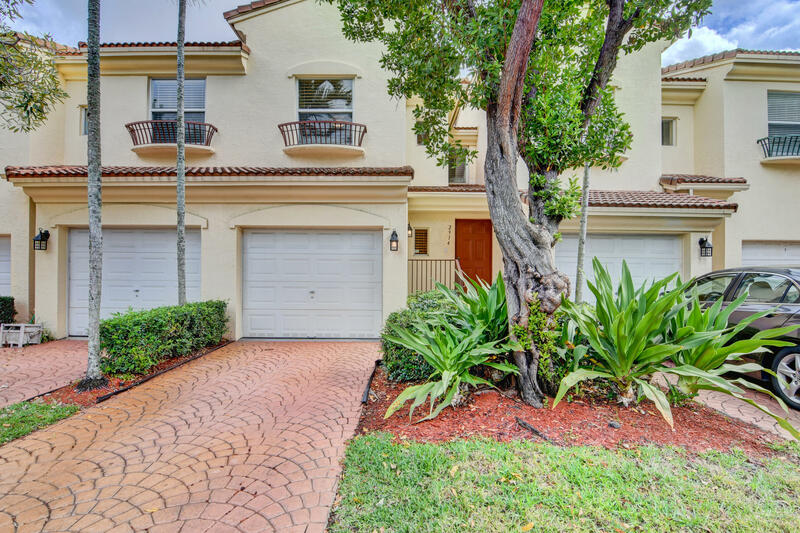 I would like more information about 4571 NW 6th Street Deerfield Beach, FL 33442 MLS #RX-10495929.